For Bowel Cancer Awareness Month, the former Health Secretary Lord Andrew Lansley has revealed that he has bowel cancer and says that his disease could have been caught sooner had a pilot national screening programme that he introduced been rolled out nationwide. Lord Lansley wrote in The Daily Telegraph today (3 April 2018) saying he is receiving chemotherapy, and has ‘every reason’ to hope to be among the more than half of patients who survive the disease for five years or more. However he reveals this his stage 3 tumours were only discovered due to his wife encouraging him to see a GP because of back pain. As the health secretary for two years under David Cameron, Lord Lansley launched a screening programme called ‘bowelscope’, which involves a one-off flexible sigmoidoscopy at age 55 for people living in England in 2010. The programme was due to be fully rolled out nationally by the end of 2016. However it is currently only available to roughly 50 per cent of the population, due in part to a shortage of endoscopists and support staff as a result of cuts to the Health Education England budget. 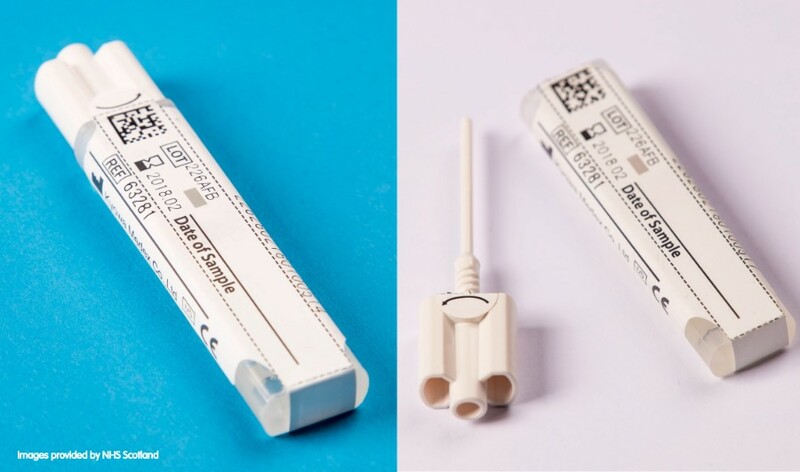 In November 2017, NHS England confirmed plans to introduce a new bowel cancer screening test, which could detect more cancers earlier. The new Faecal Immunochemical Test (FIT) test was due to be rolled out across England this month (April), but is now significantly delayed. Deborah Alsina MBE, Chief Executive of Bowel Cancer UK and Beating Bowel Cancer said: "We are very grateful to Lord Lansley for sharing his own personal story to raise awareness of bowel cancer during Bowel Cancer Awareness Month. Bowel cancer is preventable, treatable and curable but early diagnosis is key. “As Lord Lansley rightly highlights we need to urgently invest in both the endoscopy and pathology workforce to ensure we can deliver an optimal bowel cancer screening programme as this has been shown to be the best method of detecting bowel cancer early. Implementation of the new Faecal Immunochemical Test (FIT), which had been due to roll out this April but is now significantly delayed, must be a priority for the Government. Each month we delay implementation, more people are put at risk of a late diagnosis making their chance of long term survival harder. This is not acceptable and needs to be addressed."